As well as the label, the packaging is an important marketing tool that reveals the idea of ? ?the brand and conveys to the consumer the benefits of the purchase. Development of the package price is always focused on product promotion. Attractive, expressive and intuitive for the consumer packaging design, stimulates the growth of sales. 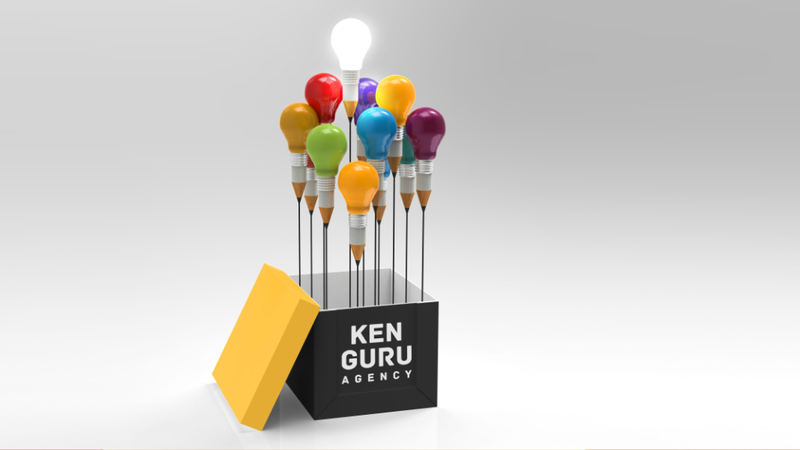 Packaging design bredingovym KENGURU Agency – is a strategy to create a potential product, which will be the market leader. Packaging should be allocated on the counter and quickly memorized. packaging design must take into account the emotional component of the brand, which helps to provide the user with its concept. In relation to the goods in the same category, it should operate on the contrast. Being a kind of decoration of the consumer basket, thereby emphasizing the customer’s image. After all, 80% of decisions on this or that purchase is made by women. Packaging design includes not only the preferences of the target audience in appearance. Even the most creative packaging, can hardly be sold. It is important that the packaging has been ergonomically designed and easy to transport, storage, laying on a shelf and, of course, for consumer use. If all the necessary conditions taken into account and implemented, the new packaging is the first time causes positive emotions. The buyer is required to stores and quickly finds the next time, focusing on the design, color, style, shape, size and convenience. Packaging, made by professionals, takes into account all these important points. The portfolio KENGURU branding agency, you can see examples of our works on the development of packaging design.